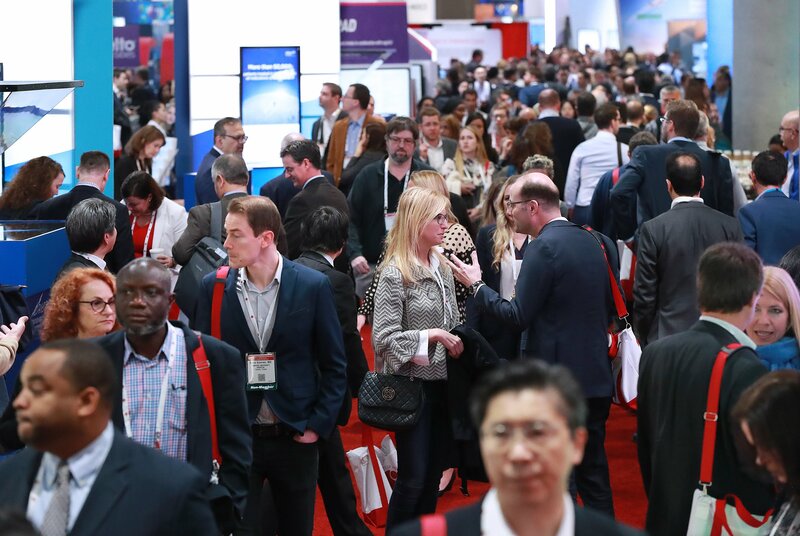 The Opening of the Exhibits of the Annual Meeting of the American Society of Hematology draws a large crowd on Saturday, December 1, 2018. Modern medicine is to change dramatically. Over the past 200 years medicine has seen extraordinary developments and advances. From microbiology to the sequencing of the human genome, the advent of CRISPR–Cas genome editing to potentially treat disease and advance drug discovery and development, as well as a better understanding of underlying biology of cancer and hematological disease, and the availability of novel therapeutic agents such as Antibody-drug Conjugates (ADCs), PD-L1 inhibitors and CAR-T, have all contributed to advances in medicine and have contributed to improved life expectancy and better health. And the treatment promises – and in may cases the ability to treat – is transforming medicine, especially in the area of oncology and hematology, yielding more cures and long-term remissions than ever before! These advances are supported by novel way to diagnoses disease. Some of these approached are based on revolutions in advanced technology, others may be more mundane. 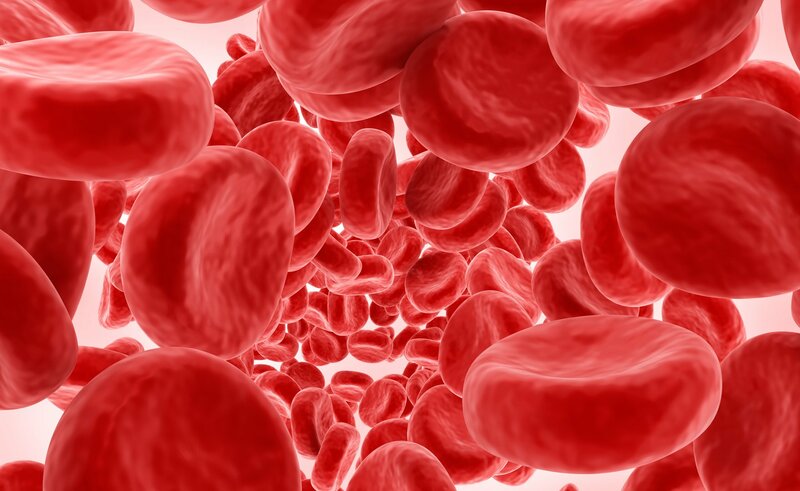 Three studies presented this year during the 60th annual meeting of the American Society of Hematology (ASH) in San Diego, highlight how recent technological developments are rapidly translating into clinically relevant advances for hard-to-treat blood disorders. “These cutting-edge studies are examples of the rapid progress we are seeing in medical research thanks to new technology and data sharing,” noted Joseph Mikhael, MD, of the Translational Genomics Research Institute (TGen), City of Hope Cancer Center in Phoenix, Arizona. “Even just two years ago, studies like these were not possible. They are emblematic of what ASH is about — enhanced collaboration between scientists, improved scientific methods, and facilitated translation of that science into better patient outcomes in a way that a single institution could not do alone,” Mikael added. 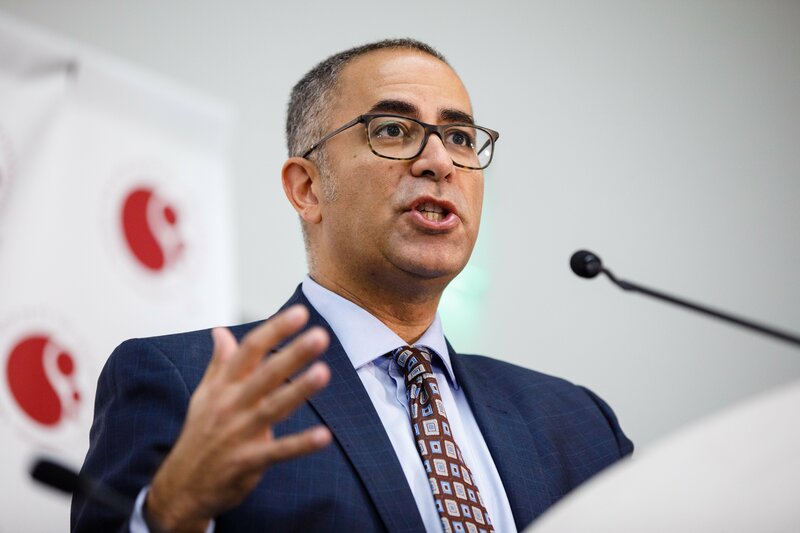 Photo 1.0 Joseph Mikhael, MD, Professor in the Applied Cancer Research and Drug Discovery Division at the Translational Genomics Research Institute (TGen), speaks during about the Future in Personalized Medicine at the American Society of Hematology 60th Annual Meeting at the San Diego Center, Sunday December 2, 2018. These studies focus on ways doctors can use genetic and clinical information to gain patient-specific insights. In one study, scientists applied machine learning techniques to improve the tools doctors use to determine the prognosis of patients with myelodysplastic syndromes. Another study uses rapid genetic screening to match patients diagnosed with acute myeloid leukemia (AML) with targeted therapies. A third study suggests focusing on the health of the microbiome to help improve outcomes for patients undergoing hematopoietic cell transplantation. In one study researchers used machine learning — a technique for automating the creation of computer models — to develop a new system to predict how long patients with myelodysplastic syndromes are likely to live. In tests, the system outperformed the current gold standard prognostic tool, suggesting the new model could offer patients and doctors a better and more personalized tool to understand a patient’s risk and inform treatment. Photo 2.0: Aziz Hazha, MD, of the Cleveland Clinic speaks during the annual meeting of the American Society of Hematology about the Future of Personalized Medicine. Sunday December 2, 2018. “All treatment guidelines are driven by risk, which means that if we get the risk wrong, we get the treatment wrong,” said lead study author Aziz Nazha, MD, of the Cleveland Clinic. A lack of understand the actual risk may lead to over- or under-treatment. “Improving and personalizing our prognostic models can help to delineate patients who are at higher versus lower risk — which is particularly challenging for those who fall into the intermediate range — and match them with the appropriate treatment,” Nazha added. 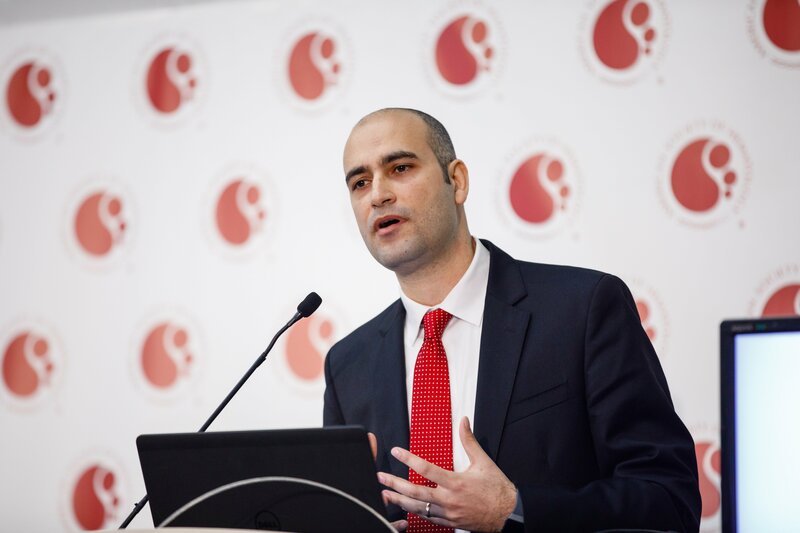 Currently, doctors use the Revised International Prognostic Scoring System (IPSS-R) to assess risk for patients with myelodysplastic syndromes. “However, the IPSS-R underestimates or overestimates risk in up to one-third of patients,” Nazha said. To improve prognostic tools, Nazha and his team developed a sophisticated machine learning algorithm that uses genomic and clinical data to determine a patient’s prognosis. They trained the system using patient data from Cleveland Clinic and Munich Leukemia Laboratory (1,471 patients total) and validated it in a separate collection of patient data from Moffitt Cancer Center (831 patients). Figure 1.0: Snapshots from the web application that represents survival probabilities for 3 different patients (A, B and C) with different clinical and mutational variables. In head-to-head comparisons using patient medical records, the new model correctly predicted a patient’s likelihood of surviving for a given length of time relative to another patient 74% of the time, compared to 67% of the time for IPSS-R. The model correctly predicted a patient’s likelihood of developing AML relative to another patient 81% of the time, compared to 73% of the time for IPSS-R.
Like any decision-support tool, the model is intended to inform human clinicians, not to replace or compete with them, Nazha noted. To further improve the model, the researchers are gathering feedback from clinicians and working to incorporate more outcomes, such as health related quality of life (hrQoL), into the model. They are also developing ways for the model to update the assessment of risk in response to changing conditions, such as when new test results are available or treatments are completed. “We wanted to build a personalized prediction tool that can give insights about a specific outcome for a specific patient,” Nazha concluded. The new model gives survival probabilities at different time points that are unique for a given patient. Incorporating clinical and mutational data outperformed a mutations only model even when cytogenetics and age were added. In another study researchers investigated the feasible for doctors to determine which molecular subtype of acute myeloid leukemia (AML) a patient has before beginning treatment and to use this information to pick an approach that best matches the individual. The results of this study confirm that using patient-specific information to guide treatment decisions, an approach known as precision medicine, is possible even for patients with blood cancers that must be treated urgently. Because acute myeloid leukemia (AML) is a rapidly progressing cancer it is considered an oncologic emergency. That is why treatment is typically started on the day of diagnosis. Physicians have been reluctant to wait the two to three weeks that it typically takes for genomic analysis. Delaying induction chemotherapy until molecular testing results return, may benefit some patients but can harm others. This leaves doctors with little time to learn which AML subtype the patient has, so in current practice, all patients are given the same treatment regimen. But in most, less ideal, patients, for example older patients or who have other cytogenetic abnormalities or secondary AML, outcome after standard therapy is much worse, with CR rates less than 50%, treatment-related mortality rates that approach 25%, and minimal long-term DFS. Photo 3.0. Amy Burd, Ph.D, Vice President for Research Strategy at The Leukemia & Lymphoma Society speaks during the Annual Meeting at the San Diego Center, Sunday December 2, 2018. 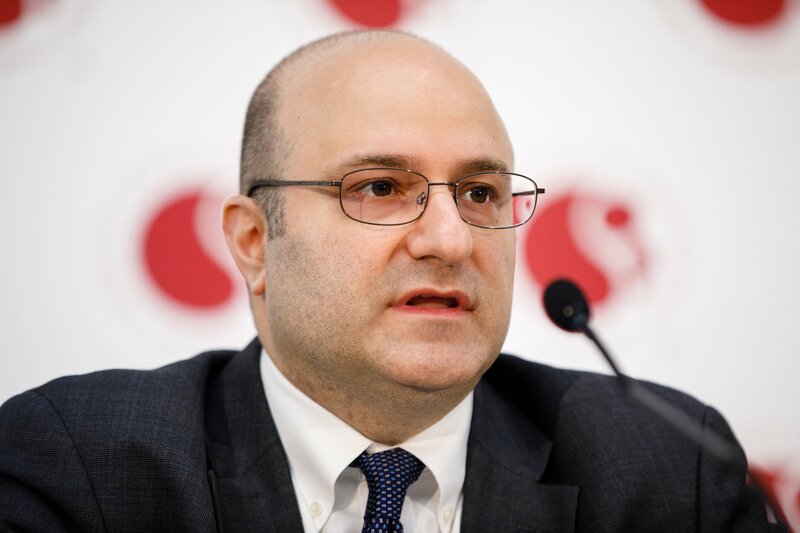 The results represent the first findings from the Beat AML study, a multi-arm, multi-site collaborative trial designed to test precision medicine approaches for improving the generally poor prognosis among patients with AML. In recent years there have been renewed efforts to improve the standard treatment for AML, which has not significantly advanced in about four decades. 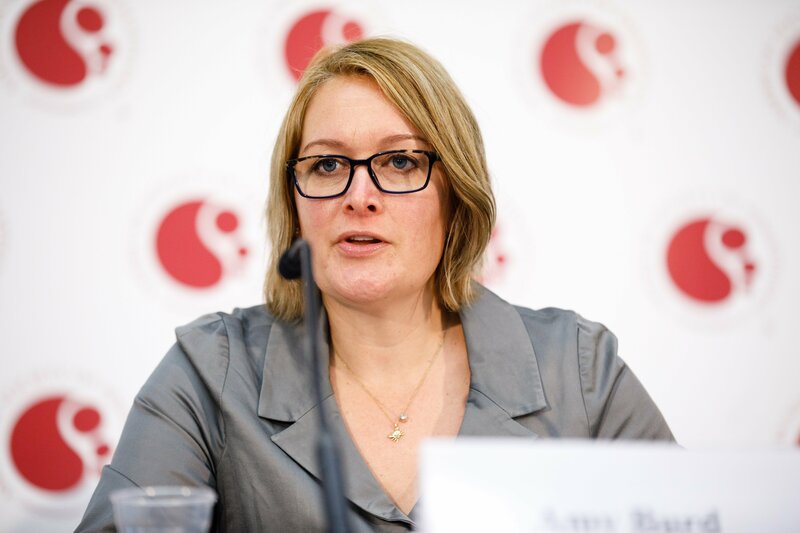 Many experimental new therapies target specific AML subtypes, so the ability to determine a patient’s AML subtype is crucial to realizing the full benefits of these therapies, said lead study author Amy Burd, Ph.D, vice president for research strategy at The Leukemia & Lymphoma Society (LLS). 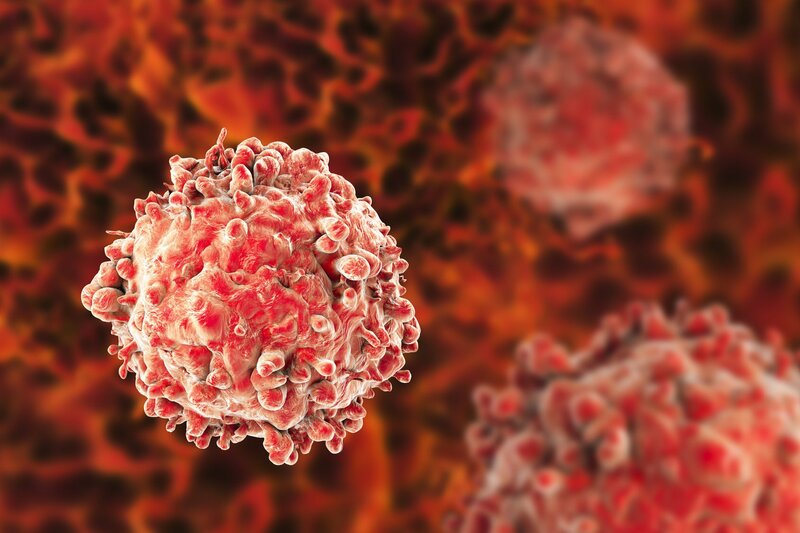 To date, 146 patients have continued on to the study’s second phase, in which they were treated on a clinical trial for experimental AML therapies targeting their disease subtype. The remaining patients did not continue on to the study’s second phase for a variety of reasons, including choosing standard AML therapy after molecular profiling, enrolling in a different trial, or deciding not to pursue therapy. Waiting for a few days to start therapy after receiving a diagnosis also gave patients time to make informed decisions about their therapy, something the former approach did not allow. “This supports a patient-centric approach,” Burd said. “I think the future of treatment for AML will include point-of-care screening to determine what type of AML the patient has and then make the treatment decision based on that information,” Burd said. “Being able to do genetic screening rapidly and efficiently is critical to making a decision for that patient within seven days. This study demonstrates that the precision medicine approach is feasible and effective,” she added. The third study expected to help drastically change medicine reports that the likelihood of complications from a hematopoietic cell transplantation (HCT) is higher if a patient has lower diversity of microbes residing in the gut before beginning the transplantation process. While previous research has shown a similar relationship between outcomes and gut microbial composition shortly after transplantation, this new study suggests that the association starts even before patients begin transplantation. Hematopoietic cell transplantation (HCT) is a procedure in which a patient receives blood-forming stem cells from a genetically similar donor. This approach is often used to treat aggressive blood cancers, but it can be associated with severe complications such as graft-versus-host disease (GVHD), a serious and potentially life-threatening complication that occurs when the donated immune cells attack the patient’s cells as foreign tissue. Although the study is an observational study and doesn’t show cause and effect, the results suggest that it may be possible to reduce patients’ risk of complications by taking steps to improve the health of their gut microbiota before beginning HCT. The billions of bacteria and other microbes that live on and within our bodies play an important role in maintaining healthy bodily functions. The study, conducted in the United States, Europe and Japan, found patients set to undergo HCT had gut microbiota that was 1.7 to 2.5-fold lower in diversity compared to healthy volunteers. The microbial communities in the majority of the patients’ guts went on to be dominated by a single bacterial species. “Before we approve patients to receive a transplant, we do many tests to make sure all of their organs are in good working order,” said lead study author Jonathan U. Peled, MD, PhD, of Memorial Sloan Kettering Cancer Center. 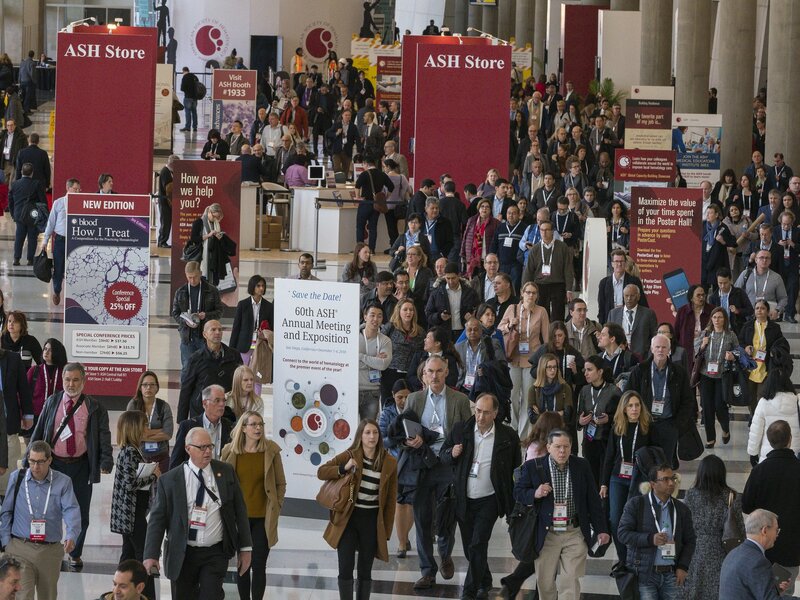 Featured Image: The Opening of the Exhibits of the Annual Meeting of the American Society of Hematology draws a large crowd on Saturday, December 1, 2018. Courtesy: 2018 © American Society of Hematology/Scott Morgan 2018. Used with permission. Photo 1.0: Joseph Mikhae speaks during about the Future in Personalized Medicine at the American Society of Hematology 60th Annual Meeting at the San Diego Center, Sunday December 2, 2018. Courtesy: 2018 © American Society of Hematology/Scott Morgan 2018. Used with permission. Photo 2.0: Aziz Hazha, MD, speaks during the annual meeting of the American Society of Hematology about the Future of Personalized Medicine. Sunday December 2, 2018. Courtesy: 2018 © American Society of Hematology/Scott Morgan 2018. Used with permission. Photo 3.0. Amy Burd speaks during the Annual Meeting at the San Diego Center, Sunday December 2, 2018. Courtesy: 2018 © American Society of Hematology/Scott Morgan 2018. Used with permission. Photo 4.0 Jonathan Peled, MD, PhD speaks during the annual meeting fo the American Society of Hematology on, Sunday December 2, 2018. Courtesy: 2018 © American Society of Hematology/Scott Morgan 2018. Used with permission. Figure 1.0: Snapshots from the web application that represents survival probabilities for 3 different patients (A, B and C) with different clinical and mutational variables. Courtesy: 2018 © American Society of Hematology. Used with permission.